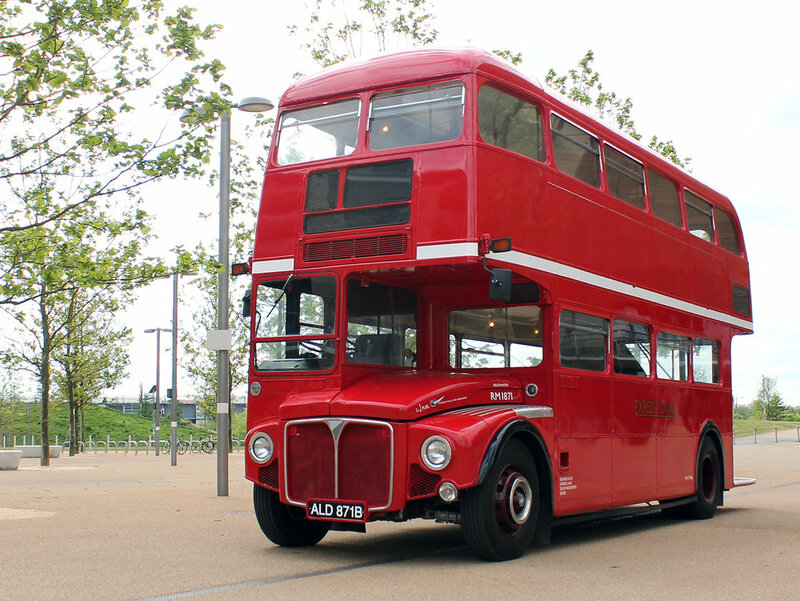 The legend of the Routemaster bus is synonymous with London and recognised world wide as a part of the British identity. Now retired from public service, the Expeditional specialise in presenting this iconic vehicle exclusively for bespoke private events. Elizabeth, also known by her fleet number RM1871, is the pride of our collection. Presented now in its best possible form, true to her original condition during the golden age of London Transport. 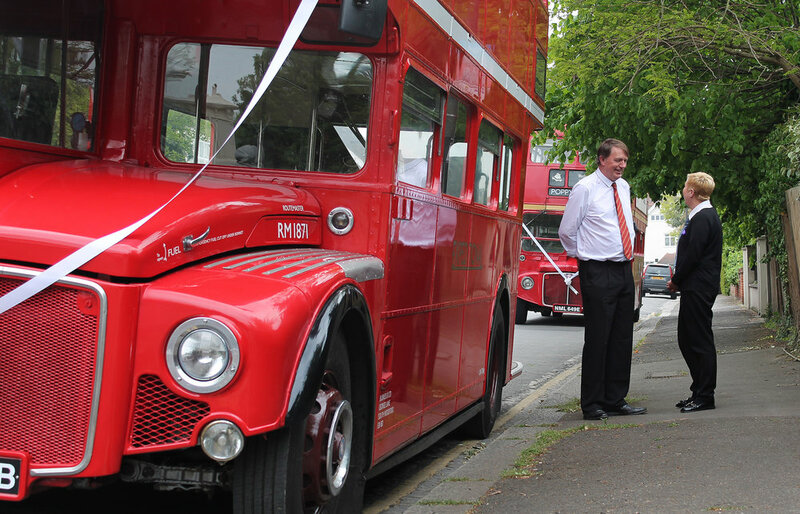 Our vintage 1964 Routemaster has been restored to a standard equal to, if not better than, when she was at the peak of her life in service. She is a beautiful bus with all original features. You may only hire a Routemaster once in a lifetime so hire the best and travel onboard the Expeditional First Class. Personalised front destination blind produced to original London Transport specification which can also be kept as a souvenir. Corkage fee for sparking white wine & flutes for all passengers. Weddings: choice of colour ribbon selection.